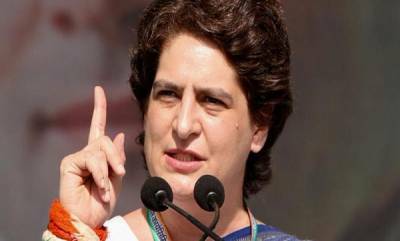 New Delhi : Congress General Secretary Priyanka Gandhi Vadra on last day joined Twitter and garnered a massive response and attracting over over Lakh followers within in a time of 10 hours. 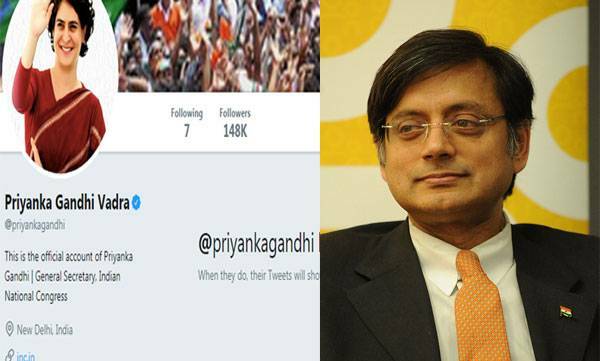 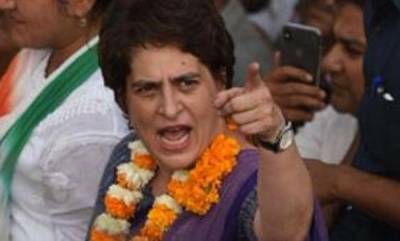 Congress leader Shashi Tharoor, who was India's most followed politician on Twitter till 2013 until over taken by PM Modi, called Priyanka Gandhi as a new superstar on social media. 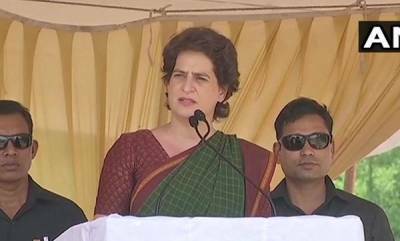 Given that Priyanka Gandhi has had only 12 hours on Twitter (so far) and she has got one lakh followers she seems to be on course to rival Rajnikanth. 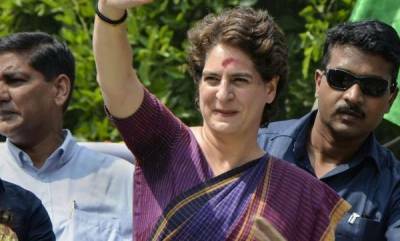 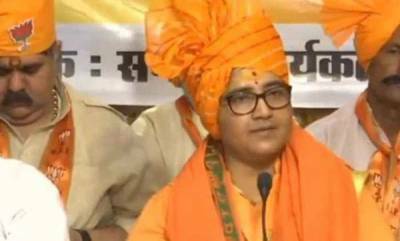 Looks like a new superstar on social media is born," Mr Tharoor told news agency PTI.